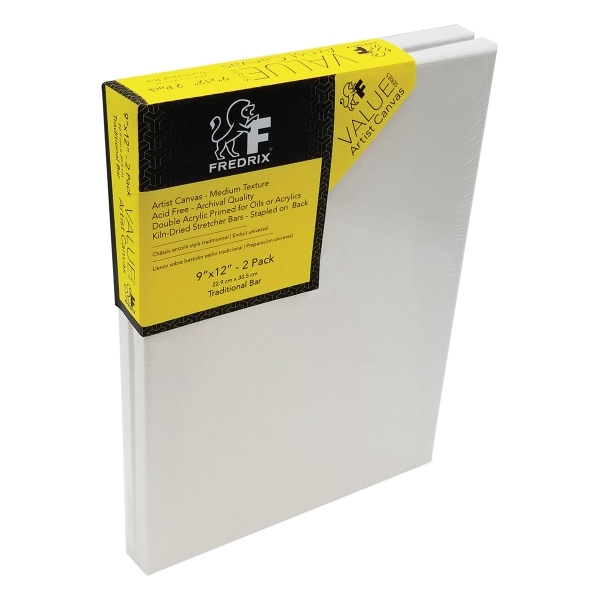 Fredrix Value Series Stretched Canvases offer good quality at an economical price — perfect for beginners. Plus, they're sold in packages of two for an even better value. 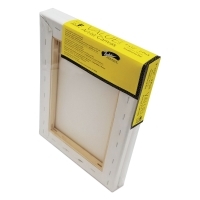 These canvases feature traditional profile stretcher bars wrapped with medium texture polyester/cotton blend canvas.